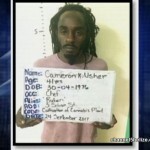 Cameron Usher Senior first came to prominence in September 2017 when they Gang Suppression Unit raided a weed farm in Lucky Strike, where Usher and his son Kelvin, were seen on a Sunday afternoon. 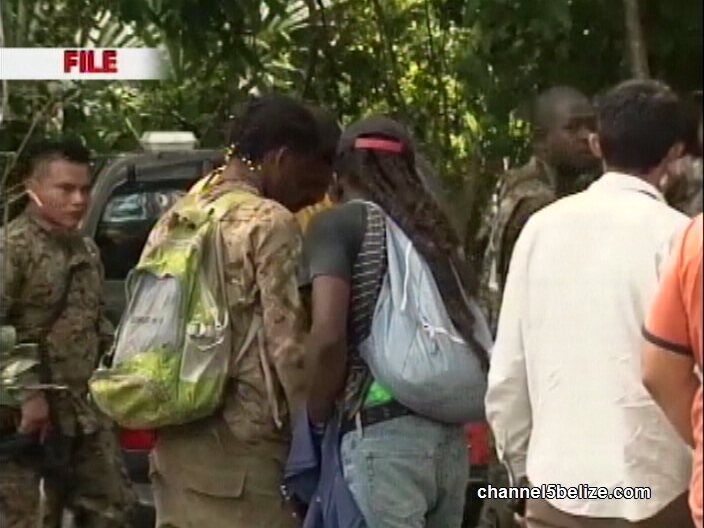 Kelvin would go missing for days, but Usher Senior was charged for marijuana cultivation. Today, Usher appeared in court to face that charge, but the prosecution could not determine that he owned the land or the marijuana crops. 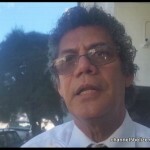 News Five’s Isani Cayetano has a report from the Magistrate’s Court. When Kelvin Usher mysteriously disappeared on September 24th, 2017, he had reportedly been in the company of his father at a marijuana plantation in Lucky Strike Village. While at the farm, elements of the gang suppression unit descended on the father and son duo and a barrage of gunshots was fired. 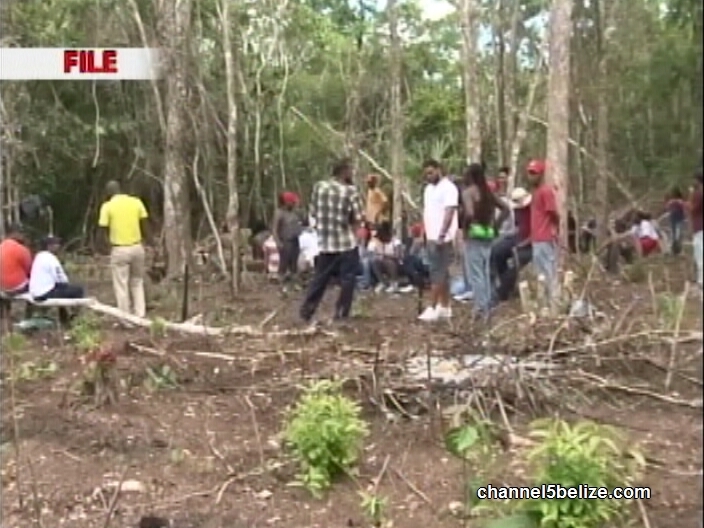 In the ensuing mayhem, the seventeen-year-old fled into the wilderness, leaving his father behind. 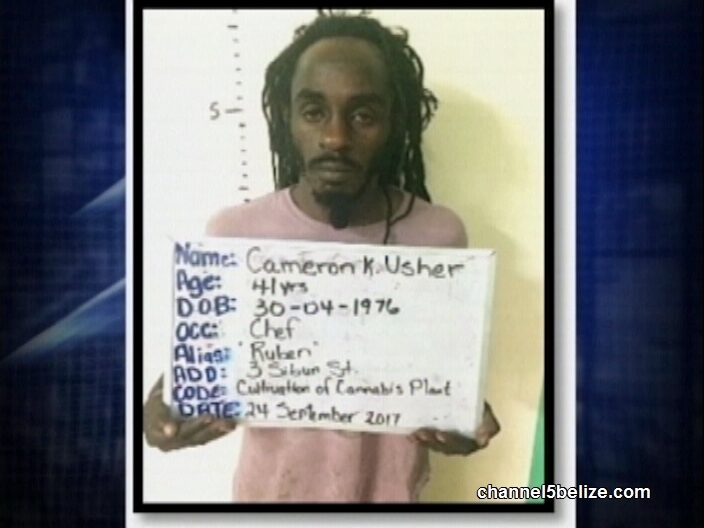 Forty-one-year-old Cameron Usher Sr. was arrested and charged for marijuana cultivation and was arraigned before Chief Magistrate Sharon Frazer the following day. 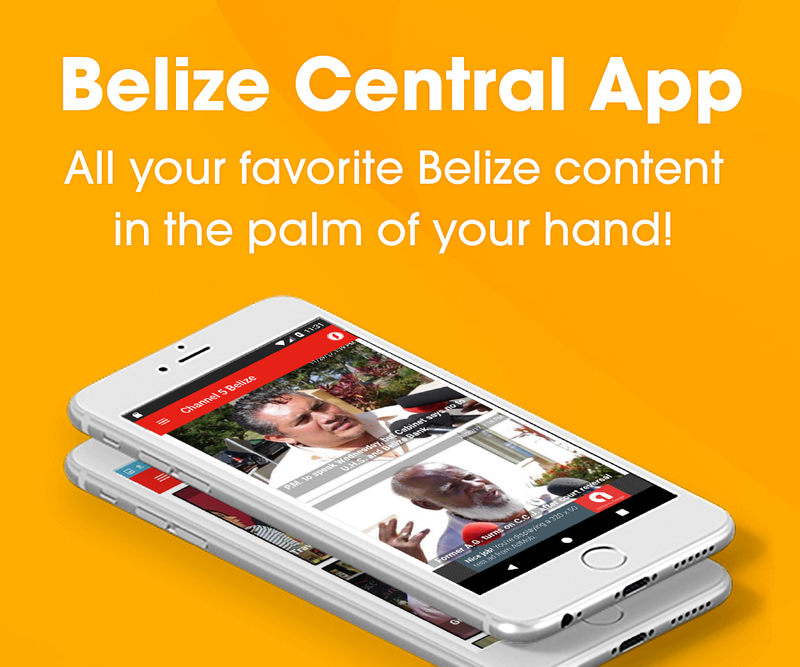 His son, a first-year student at SJC Junior College, remained missing for several days and the circumstances surrounding his disappearance created quite a volatile situation between the citizenry and the Belize Police Department which ultimately led to the prime minister’s intervention. 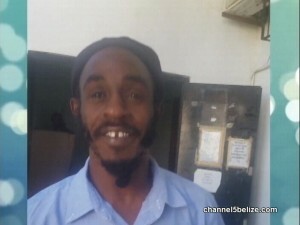 Today, Cameron Usher has been acquitted of the charge and News Five spoke with Senior Counsel Richard ‘Dickie’ Bradley who represented the Sibun Street chef. 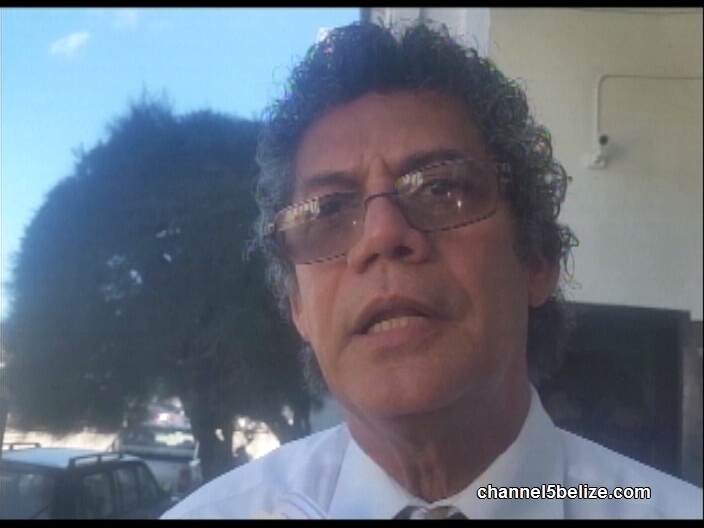 Richard ‘Dickie’ Bradley, Attorney for Cameron Usher Sr.
That argument hinges on the manner in which a confession statement is obtained from someone who admits to having taken part in criminal activity. In this case, the burden of proof was on the GSU officers to show that the admission made by Usher was not given under duress or any other unlawful means. While Kelvin was found alive and well and life has since returned to normalcy for the teenager, his father has had this matter hanging over his head since last year. Today, he walked out of the lower court clear of the charge of cultivation that was levied on him.